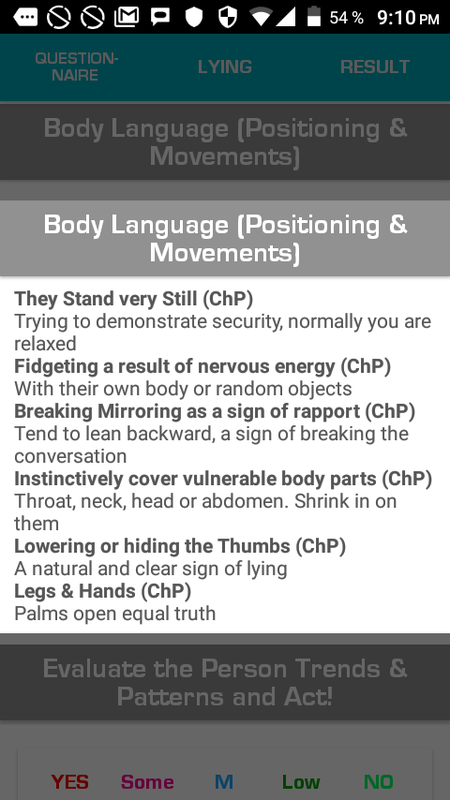 The lying Detector Test used by “VIsual Job Hire” is a compilation of elements that we call “Checkpoints” that record the body and verbal reactions of a person when is interrogated and through a detailed observation can be detected if they lie. 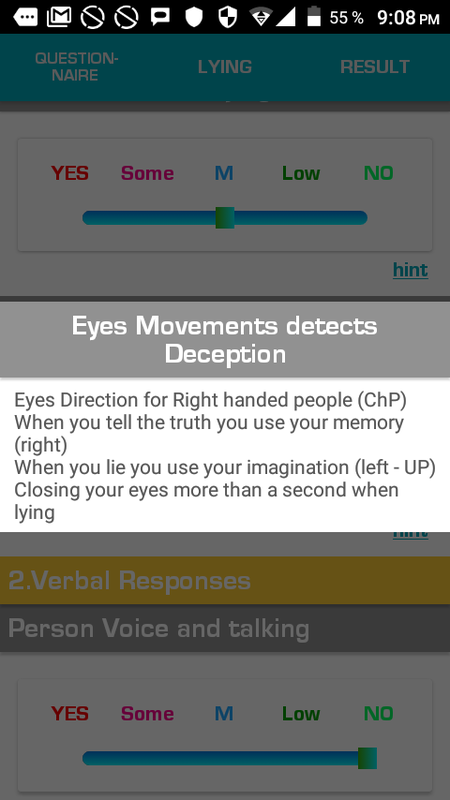 Visual Lying Detector” Test Is the combination of science, technology, and personal observation to figure out who is lying! 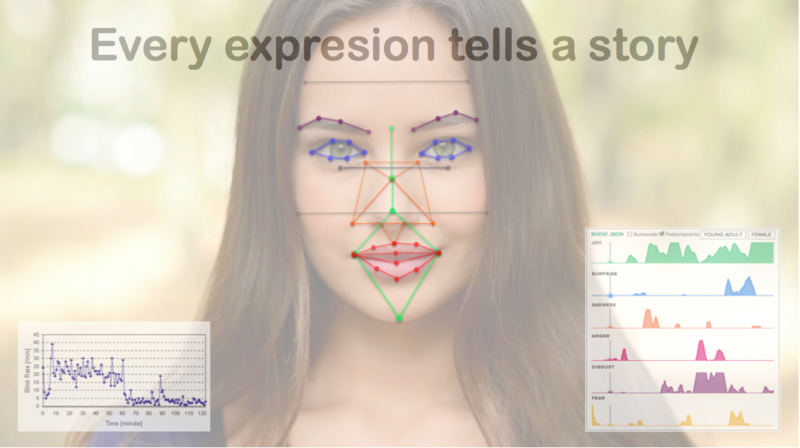 Based on microexpressions, blink and attention rates, signs, clues, reactions, indexes. Critical success factors to identify patterns in the interview (video). The unique combination of science and the art of observation with intuition generates excellent results. (ChP – Checkpoint). 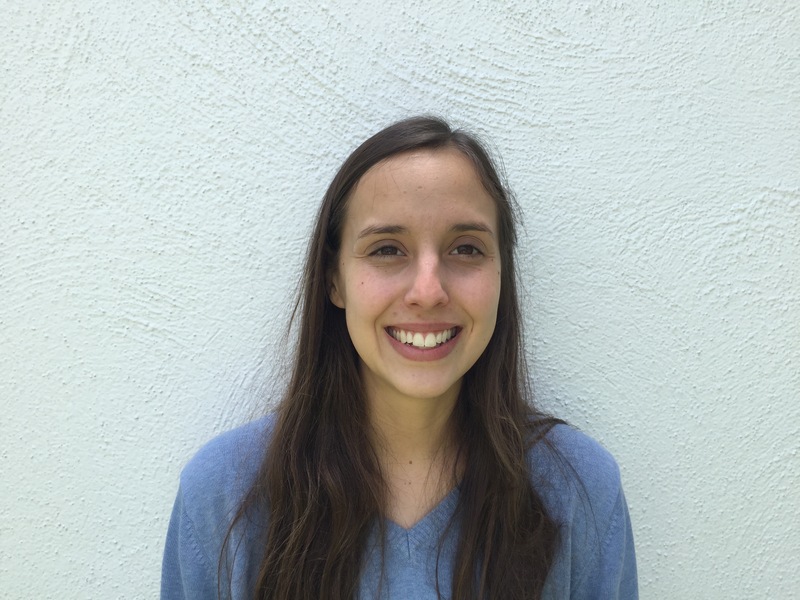 The primary evaluation process is an interview with the potential Lyier. It is critical to establish rapport and a relaxed atmosphere in the first part of the interview (Diagnose Module) to record Emotions, Blink & Attention rates, used as a baseline/ benchmark. To fine tune a proper evaluation for each Question, you need to study and sometimes check the Video Interview and use facts, hard data, and your Intuition to generate Lying conclusions. The Lying Index is not infallible and therefore has a relative value to determine whether the person tells the truth or not based on a scale. So the person can concentrate on what you are trying to say without feeling attacked. Is a discussion not a confrontation. You are not competing; you are trying to know the truth. If possible record video session (Visual SciTech APPs) of the conversation for analysis. Questions are prepared in advance and segmented by the nature of deception (Marriage, Fraud, Teen/Kids bad behavior). Do it in public can be very harsh and embarrass for the lier and will become defense! Keep a record of situations and details to reach conclusions better. 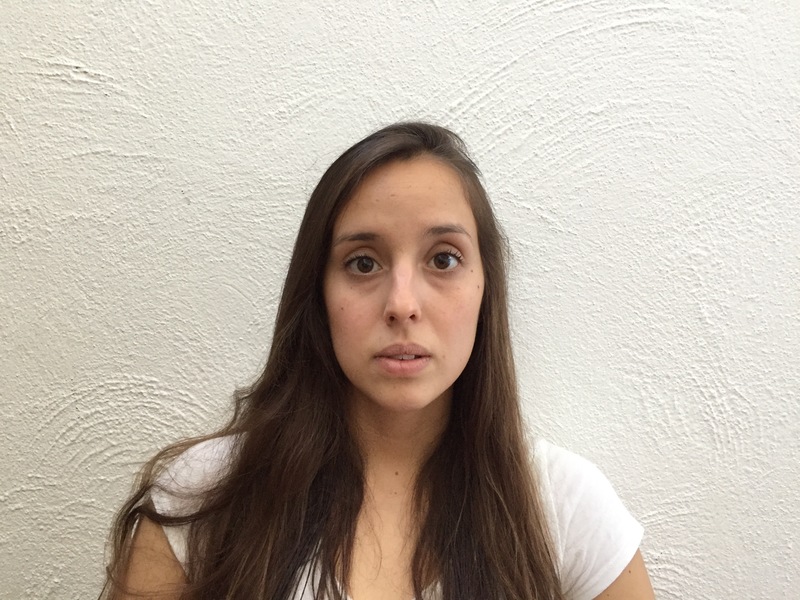 Microexpressions flash on a person´s face for a fraction of a second and show us real emotions. Visual Lying Detector video recognition technology, record, and check every 4/100´s of a second, micro expressions and extract emotions (6) at the Question Level. 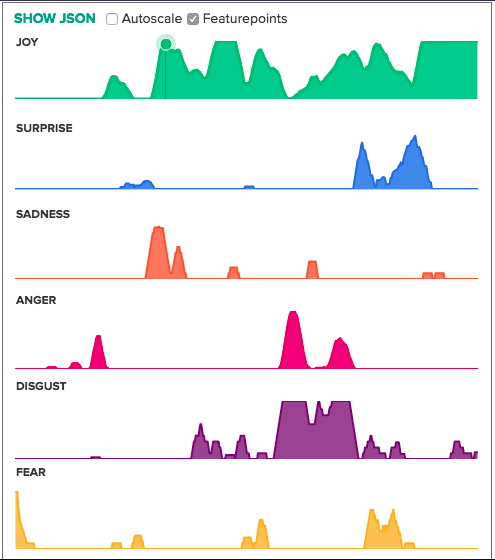 People telling the truth aligned their thoughts and emotions — individuals lying, express distress in their micro-expressions such as Anger, Disgust & Fear. 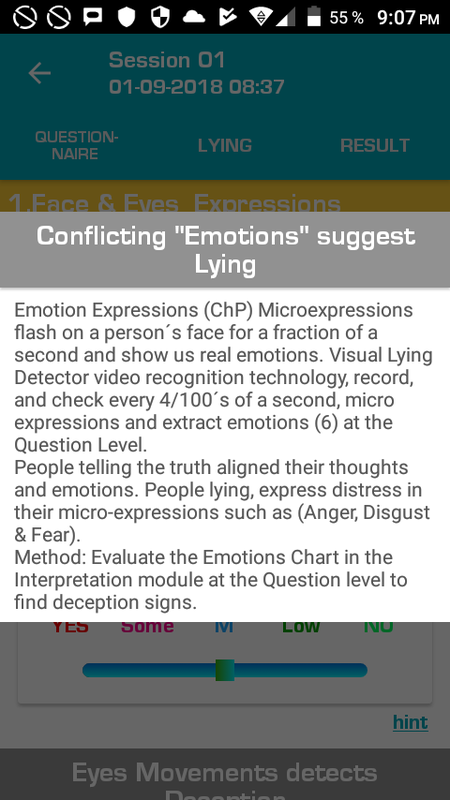 Visual SciTech Method: Evaluate the “Emotions Chart” in the Interpretation module at the Question level to find deception signs. 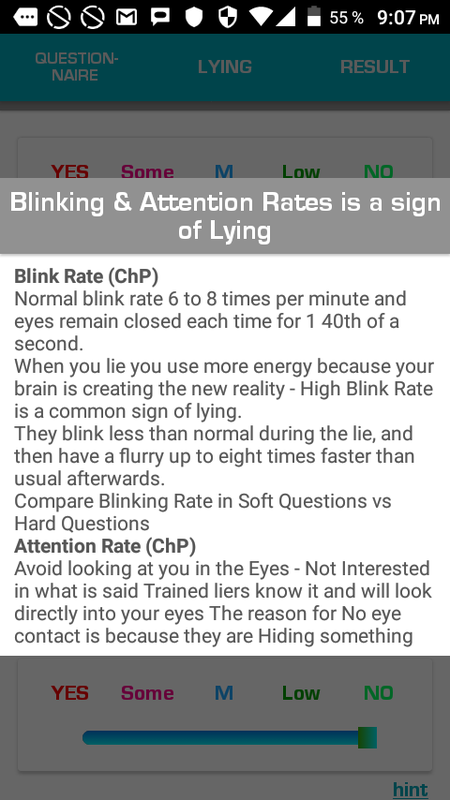 When you lie you use more energy because your brain is creating the new reality – High Blink rate is a common sign of lying. They blink less than average during the lie period and then have a flurry up to eight times faster than usual afterward. Avoid looking at you in the Eyes – Not Interested in what is said. Trained liers know it and will look directly into your eyes. The reason for No eye contact is because they are hiding something. 1.3. Eyes Movements detects Deception. Talk Faster or slower than average speed. Tension by lying may result in a higher power. 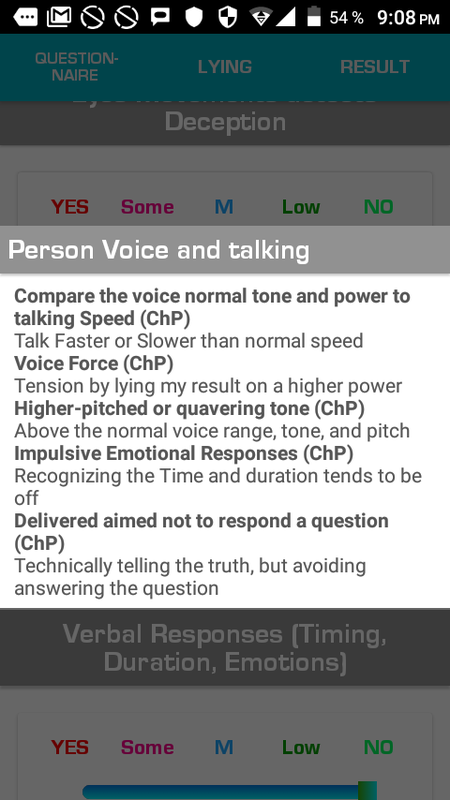 Above the normal voice range, tone, and pitch. Recognizing the time and duration of response tends to be off. Technically telling the truth, but avoiding answering the question. Provide too much information and details, telling too much! A person telling the truth doesn´t feel the need to defend. Complements from the subject in question. 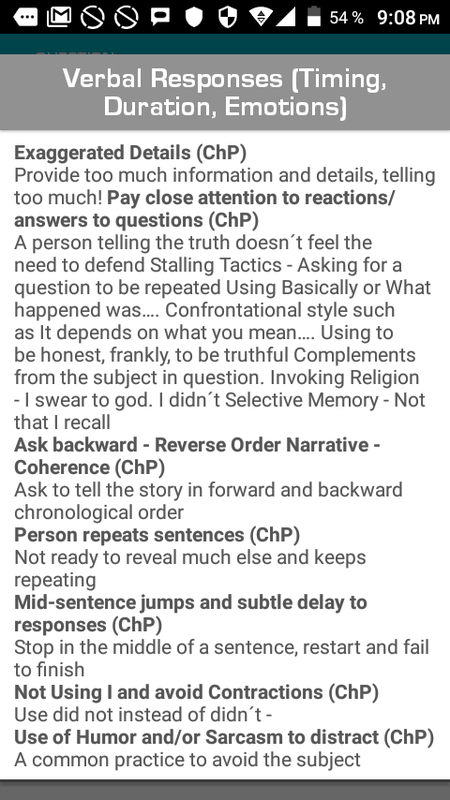 Ask to tell the story in forwarding and backward chronological order. Not ready to reveal much else and keeps repeating. Stop in the middle of a sentence, restart and fail to finish. Be careful of a “normal” itch that is satisfied with rubbing. An intuitive gesture that appears in the Mouth. Is a natural attempt to block your words. A mismatch between body language and what is said. Difficult by swallowing saliva and clearing their throat. A clear sign of insecure gestures. Impossible to control along with trembling, blushing. Head is nodding or shaking in opposition to what is being said. 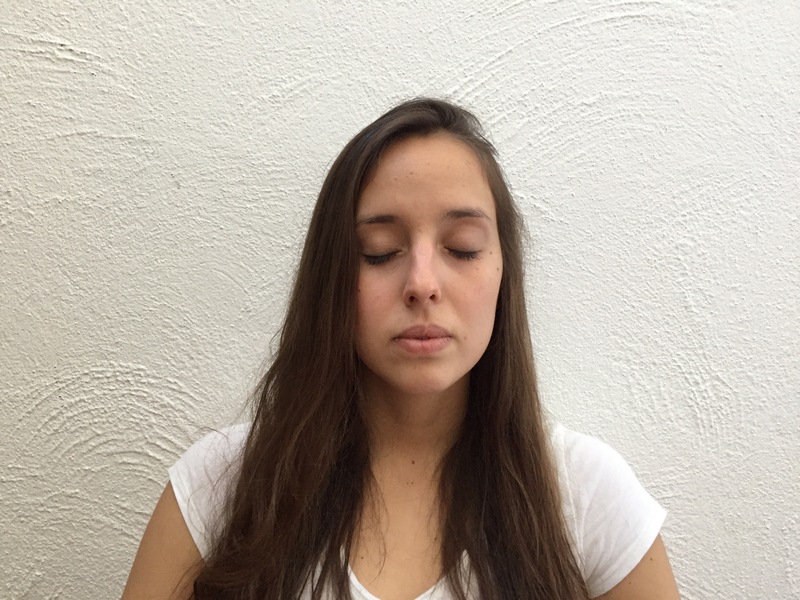 Short breaths followed by one deep breath – Dry Mouth. A clear sign of the desire to take the focus off the individual. 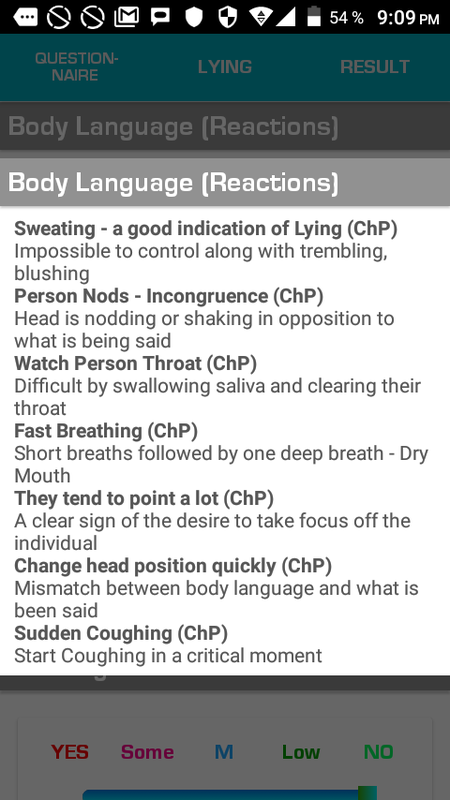 The mismatch between body language and what is said. Start Coughing in a critical moment. Trying to demonstrate security, you usually are relaxed. With their own body or random objects. Tend to lean backward, a sign of breaking the conversation. 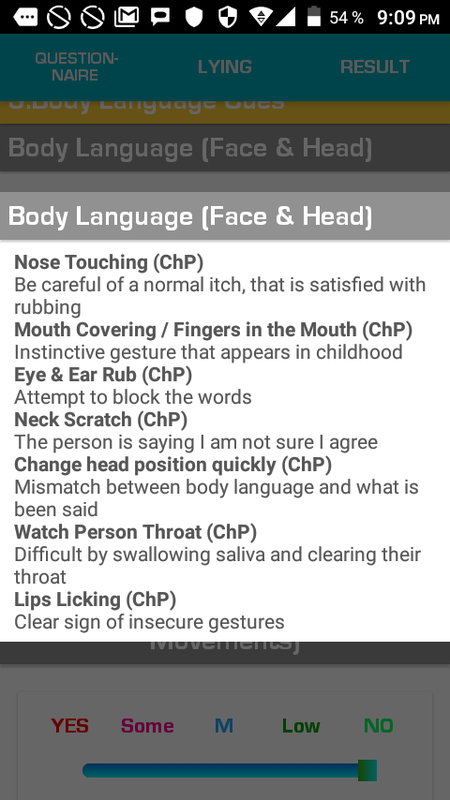 Throat, neck, head or abdomen. Shrink in on them. A natural and clear sign of lying. Palms open, equal to truth, legs, and hands tight means deception. A stressed person can be mistaken for a Liar. It takes a lot of negative physical/mental energy to maintain a lie. 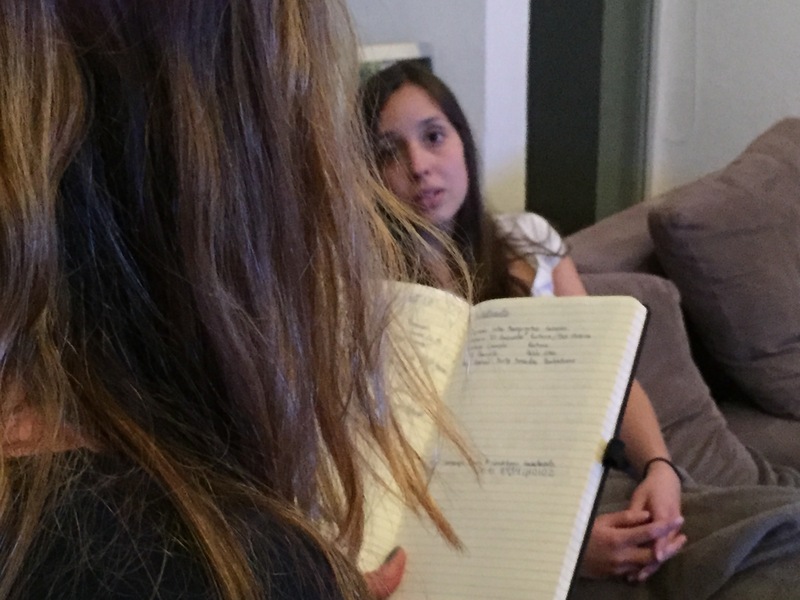 Ask to repeat the story multiple times and discover variations. It´s hard for a liar to avoid filling the silence. Applying physical & emotional discomfort could create Anxiety. Never use: Did you…, I know that you…, Why are you lying to me. 4.2. Evaluate the Person Trends & Patterns and Act! Learning to lie is a natural process in child development and will be improved with age. Lies come in all shapes and sizes. Evaluate falsehood effects. Is there a History and Motive to Lie? – Pathological Liers. After training, people can be very efficient at Lying. A Master Lier use a lot of brainpower to manage contradictory information in mind (Truth & Lie) and can perfect skills. If lying continues, it is time to bring the evidence. You have to tell the person that you don´t believe anymore. 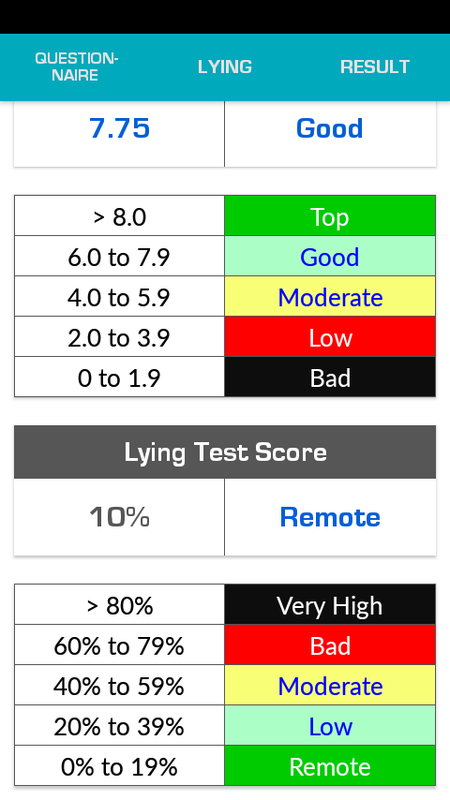 The example shows an evaluation of 10% that means that Candidate has a “Remote” chance of being Lying. The micro-expression of anger concentrates in the upper part of the face, where we go down and put our brows together with frowning brows. The mouth we tend to tighten and tighten, slightly separating the lips and clenching the teeth. 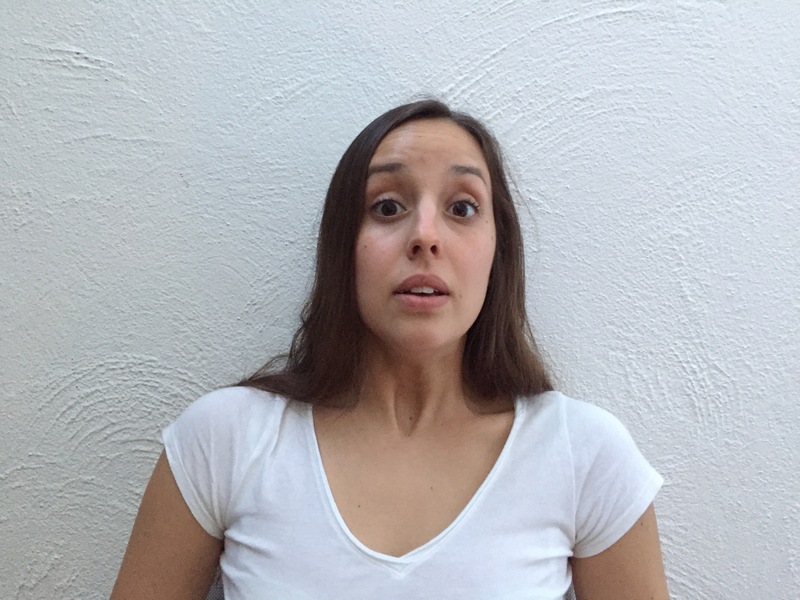 This micro-expression is characterized by tense eyebrows and wide-open eyes to visualize everything we can of our visual field since we perceive danger somewhere. The lower section of the face the jaw is loose, constituting a behavior also instinctive to allow us to scream and take oxygen. The joy shows with slanted eyes and wrinkles on the outer ends and lower eyelids — a trick: when a person pretends happiness those wrinkles do not form. We will also show the characteristic smile, which the happier we feel, the more we will open until we show our teeth. It appers by raised and arched eyebrows with wide eyes. In the lower section of your face, the jaw is loose, and the mouth is open. Probably is the most complex microexpressions of pretending. It is characterized by low eyebrows that meet subtly in the center. The mouth usually arches it down. 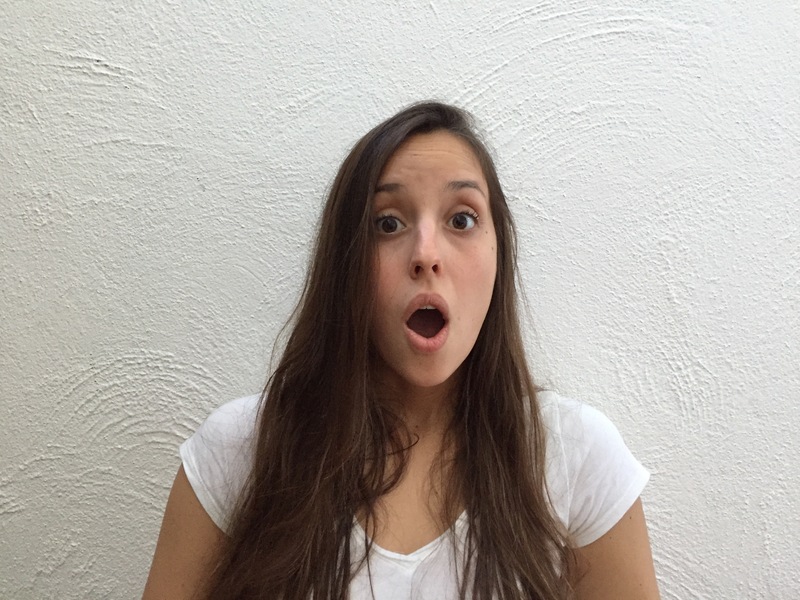 This expression is one of the easiest to identify since all the emotion concentrates between the mouth and the nose. The nose wrinkles and the upper lip rises, often leaving the upper teeth visible. We also show it in personal relationships when we feel disapproval or someone dislikes us. 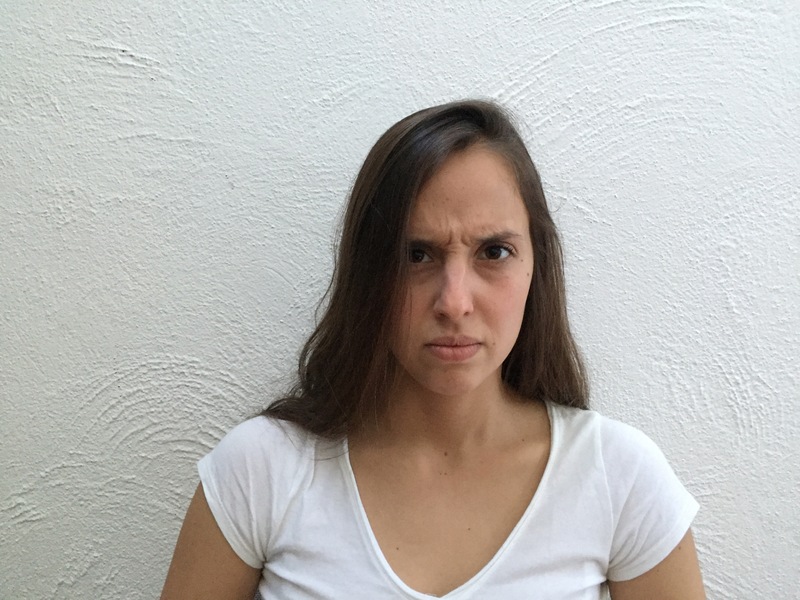 Since these are very brief facial movements, it is difficult for the person to simulate them or, what is the same, to believe them intentionally. So these expressions are considered the most reliable way to discover the truth in a person. Also, facial expressions are universal, so they apply to everyone equally regardless of their beliefs or customs. 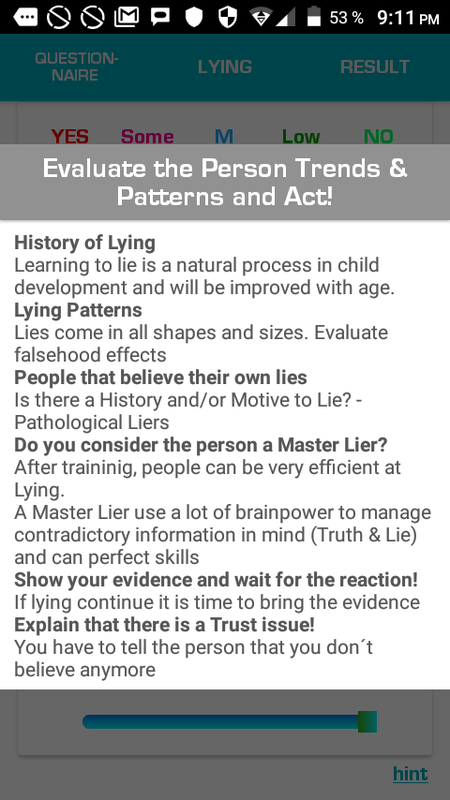 The Lying Test contains four modules that cover ten sections; each one includes more than 50 Checkpoints that are defined as detail information and knowledge to discover and Score Liers! 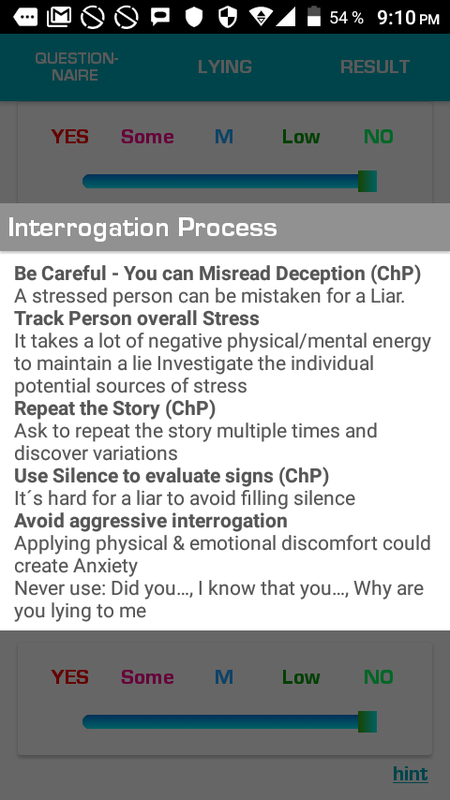 The evaluator should select for each question from “Yes to No” if considers that the person is Lying based on (Hints) that are a series of Checkpoints to evaluate.